This article first appeared in The Edge Financial Daily, on September 21, 2017. 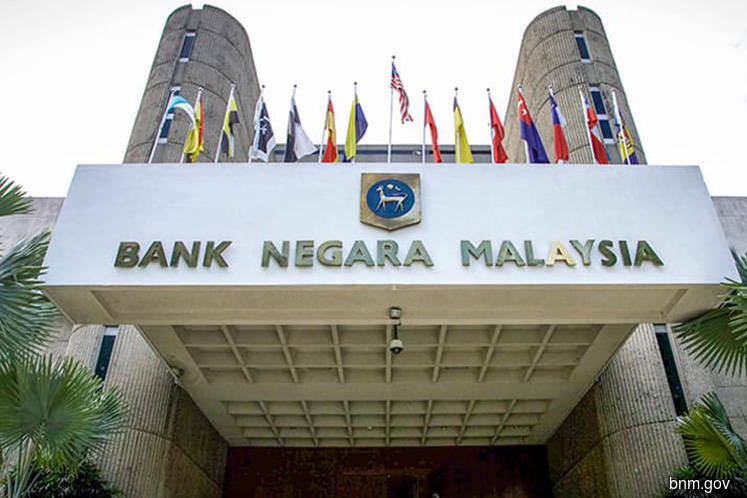 KUALA LUMPUR: The assessment of Malaysia’s international reserves adequacy should be undertaken with a broader review of Malaysia’s economic and financial developments, said Bank Negara Malaysia (BNM). BNM emphasised this in a statement yesterday in response to a recent news article titled “Malaysia Reserve Buffer Seen by Moody’s as Among Weakest in Asia”, which the central bank said focused only on a rigid interpretation of two economic indicators and therefore, presented an “unbalanced and simplistic” assessment of Malaysia’s international reserves adequacy. “The reporting by Bloomberg reflects a lack of understanding of the Malaysian economy, external position, financial system and its economic policies. “This, together with a penchant for misplaced country comparison, without taking into account country specificities, has led to an erroneous judgment of the Malaysian economy and its external resilience,” BNM said. Citing Moody’s External Vulnerability Indicator — a measure of short-term external debt by remaining maturity over reserves — which was used in the article, BNM said: “These short-term external debts are not a material risk. “Most of it is accounted [for] by the banking sector, reflecting banks’ operations. Correspondingly, banks have placements abroad to mitigate currency and maturity mismatches,” the bank added. BNM said short-term debt included inter-company loans which the bank said are subject to “flexible and concessionary terms”, as well as trade credits which “are usually backed by export earnings, which do not entail a claim on international reserves”. The central bank also referred to the International Monetary Fund’s (IMF) Reserve Adequacy Metric (ARA EM) for Malaysia, which was highlighted in the article. It said Moody’s failed to acknowledge IMF’s overall assessment of Malaysia’s reserves being deemed as adequate, given the flexible ringgit exchange rate and availability of external assets for borrowers to meet external obligations. “In fact, the IMF’s July 2017 External Sector Report had concluded that Malaysia’s international reserves are adequate, at 115% of the IMF’s ARA metric, under a floating exchange rate regime,” the bank added. Additionally, BNM noted Moody’s had mentioned Malaysia’s “currency flexibility, prudent monetary policy and a large domestic institutional investor base, buffer the impact of capital flow volatility, with large export proceeds and external assets acting as a further cushion”. “On balance, Malaysia’s credit profile is deemed as relatively resilient to periods when such external volatility heightens,” the bank said, citing the credit rating agency. BNM, in its statement, also stressed that Malaysia’s international reserves are not the only means for the country to meet its external obligations. The central bank pointed out that the country’s external assets and net international investment position are among other indicators that can measure the resilience of the Malaysian economy towards market shocks, such as potential outflows. “Since 2015, Malaysia’s external assets exceeded our external liabilities. Malaysia’s net international investment position of 3.3% of gross national income strengthens Malaysia’s resilience to a variety of shocks,” BNM said.